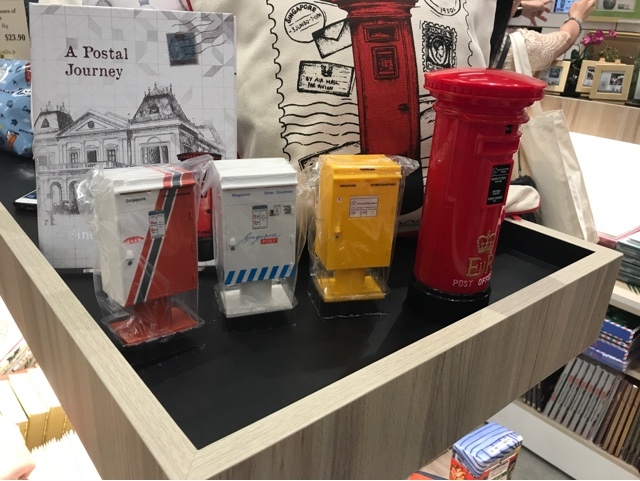 Today I'm going to share with you Singapore Post Office Philatelic Store @ General Post Office. 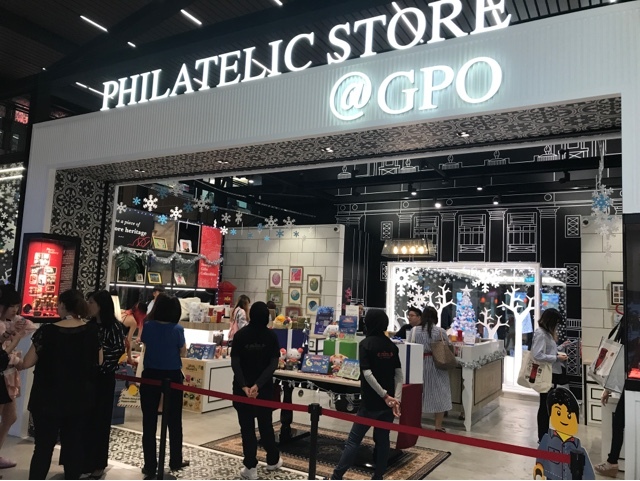 Philatelic Store @GPO offers a comprehensive range of Singapore & Foreign Stamps, Thematic MyStamps, Souvenirs, and Philatelic Gifts that are available exclusively in-store. 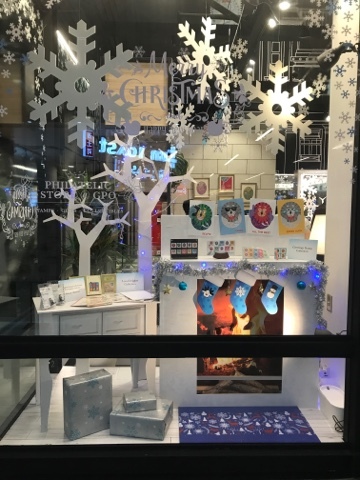 It is a fun experience as I learn about new festive collections. 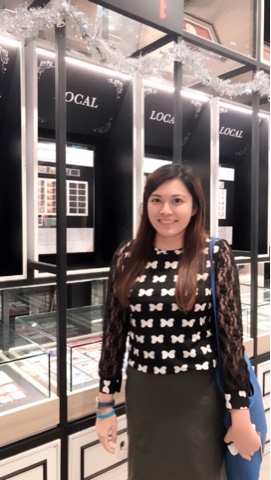 Every item in Philatelic Store marks a special moment in Singapore’s history and the commemorative value and exquisite designs of the collections made them perfect for all occasions- as business gifts, or as cherished inclusions in every philstelist's personal collection. 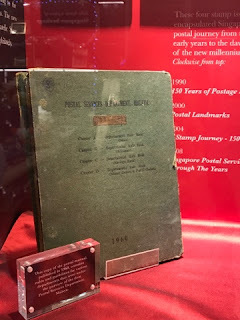 The Philatelic shop operated and owned by Singapore Post. I used to collect stamps when I was young and keep postcards whenever I travel. It is amazing to see stamps over the world. 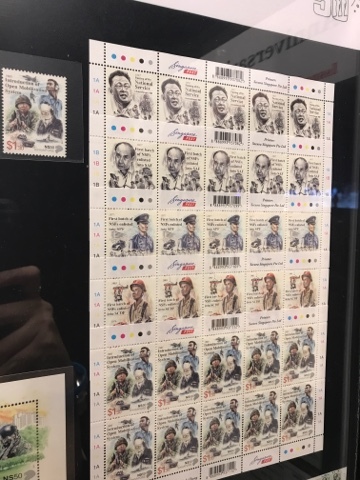 I learnt it from my dad because he used to collect lots of stamps but lost his album when he moved house. 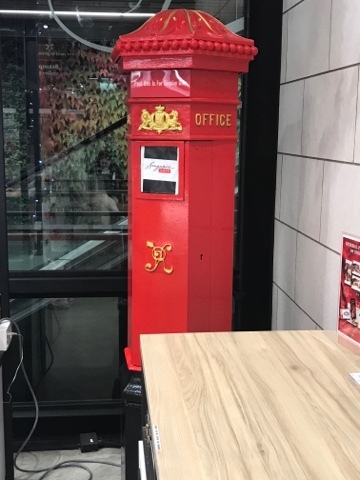 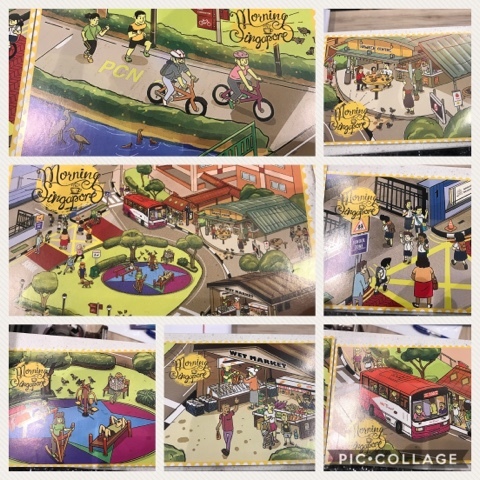 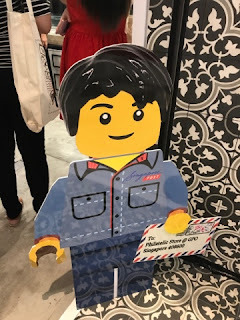 Thanks to SampleStore I was invited to explore and learn more about the Stamps & collectibles with Singpost. 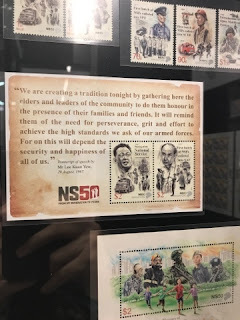 Do you know that Singapore previously used Indian stamps while under British Indian rule? 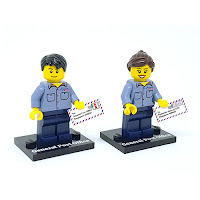 It became a Crown colony in April 1867 and thus took charge of its own postal affairs. 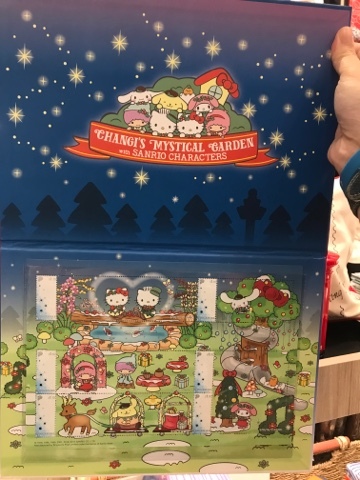 Posting boxes of Singapore Collection: Pouch, tote bag, cushion cover & tea towel (from $5 onwards) Its such a good gift you can give to your buddies at affordable price. 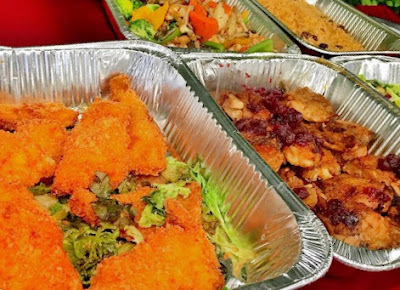 You may start your shopping via www.shop.singpost.com or visit Philatelic Store @GPO at #01-127 to 128. 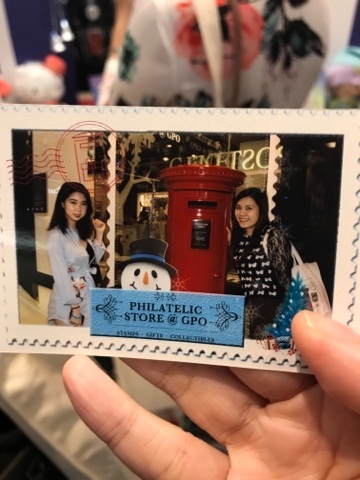 I love the experience of learning stamps history, key features of Philatelic Store @GPO and thanks for SampleStore for organizing the event.